The interior of your Los Angeles home is a very important aspect of your life as it is your retreat from the every day life. Did you know that dull paint on the interior of your home can also contribute to a dull atmosphere? 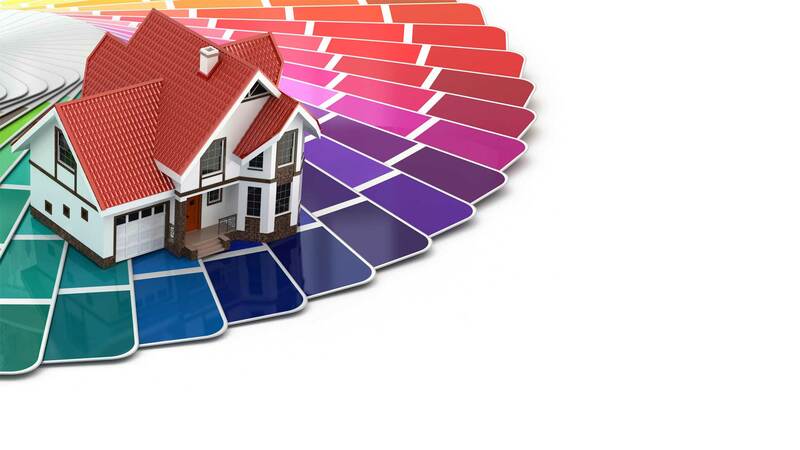 Adding a fresh coat of paint to your residential interior can contribute to a bright and vibrant atmosphere. Moving into a new home can sometimes be difficult as it feels like moving into someone else's space. With new paint provided by Byron's Painting , you can quickly turn someone else's space into your new home. If your furniture does not match the home, you don't have to worry. At an affordable price, you can change the way your walls look to match your valuable and favored furniture. 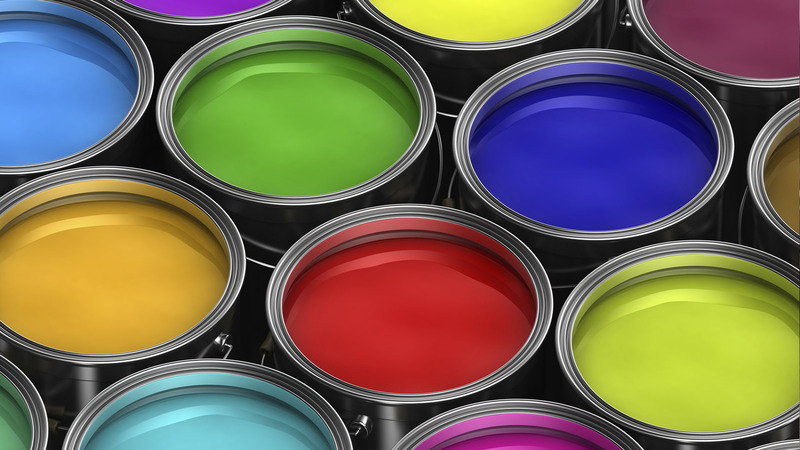 A fresh paint job on your home's interior can also protect your walls and refurbish them after your move. If you notice many scuffs and scratches after moving into a home, Byron's painting can erase them all with a fresh coat of paint. When you trust Byron's Painting for your residential interior painting needs, you also don't have to worry about the danger and damaging effects of paint fumes. 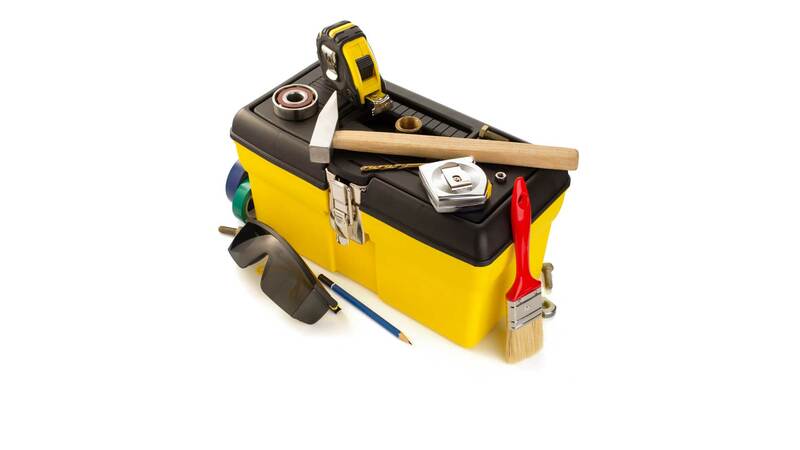 The talented and professional team at Byron's Painting can complete the painting service while you are away so that you do not have to worry about inhaling fumes. For family members with asthma or other lung problems, this can be a substantial benefit to our services. Home is a place of comfort and refuge, a place for guests and entertaining, and a creative palette that reflects your personality, taste, and values. Discerning homeowners and upscale clients through the Los Angeles area trust their homes to Byron's Painting. 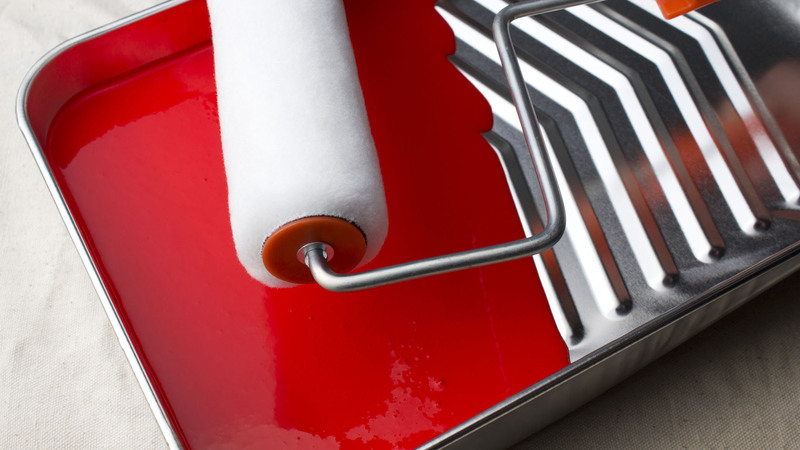 Byron's Painting qualified house painters possess the necessary skills for proper surface preparation, and understand the broad range of paint and coating varieties. Our skilled and accredited professionals can diagnose and solve the unique challenges of each project. With extensive painting experience in all types of residences, from high-end homes to high-rise condos, Byron's Painting takes every precaution. Our employees take great care in protecting all surfaces that are not being painted, and we thoroughly clean up our work areas at the end of each day.